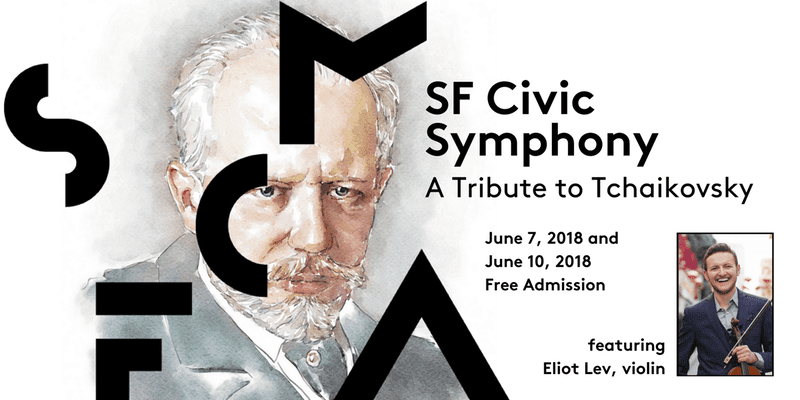 The San Francisco Civic Symphony of the San Francisco Civic Music Association (SFCMA) will conclude its season with a program entitled A Tribute to Tchaikovsky. San Francisco Symphony (SFS) violinist Eliot Lev will be the soloist in the major work on the program, Pyotr Ilyich Tchaikovsky’s Opus 35 violin concerto in D minor. (Readers probably know by now that SFS is performing that concerto this week; and I must confess that I forgot to check to see if Lev was in his usual place in the Second Violins section!) 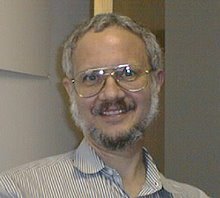 The first half of the program will present two of Tchaikovsky’s shorter, but very well-known, orchestral compositions, the Opus 31 “Marche slave” and the Opus 49 “1812 Overture.” In addition the string section will play the Andante cantabile (second) movement from the Opus 11 (first) string quartet in D major. (The second movement is in D-flat major.) The conductor will be Music Director Jessica Bejarano. This concert will begin at 3 p.m. this Sunday, June 10, at Nourse Theater. This venue is located at 275 Hayes Street, across the street from Davies Symphony Hall and on the southeast corner of Franklin Street. As is the case for all SFCMA events, admission will be free. Registration is appreciated but not required. Those who wish may register through an Eventbrite event page. Seating is on a first-come first-served basis. Doors open half an hour before the performance begins. Donations are gratefully accepted, with a $10 donation suggested for each person.